Instant crush! This jacket has it all: an attractive design and enchanting quality. 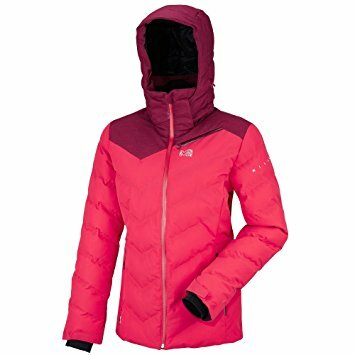 Cocoon warmth, ergonomic design for freedom of movement, regular fit and technical features (removable adjustable hood, powder skirt with jacket-to-pant connection). A fashionable pick for the freerider you are, on your ski or snowboard.